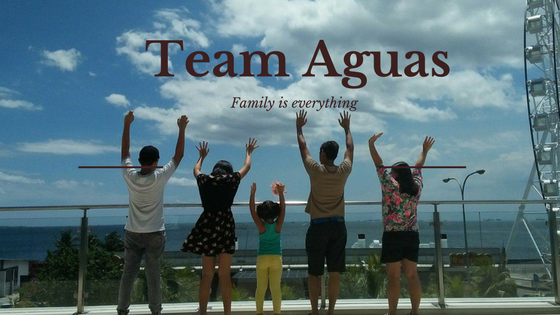 #TeamAguas: July issues of Summit media!!! YES! 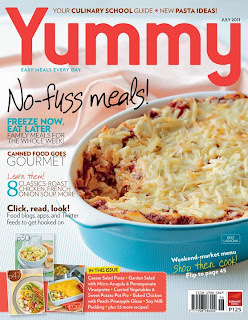 Magazine's JULY 2011 issue now available! 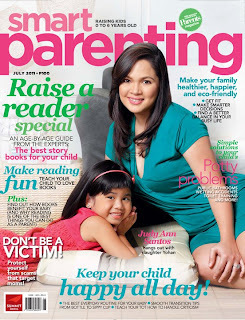 Grab a copy NOW! Celebrity Home Eugene Domingo: The stage, TV and movie actress is so talented, she was never expected to be a star. But look at her now! Ah, There is justice in showbiz after all. Comedians at Home: Vice Ganda, Sweet & Melai open up their homes to you! YES! Visits DOLPHY, the king of comedy! Jennylyn Mercado graces the cover of Good Housekeeping Magazine this month! 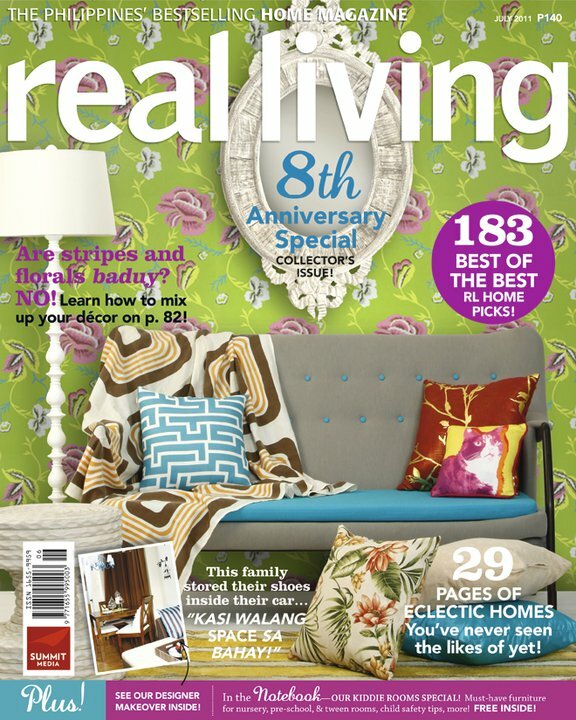 Grab your copy soon! If you want more insight on the rewards and challenges of taking formal culinary classes, remember to pick up a copy of the July 2011 issue of Yummy magazine and read "Schooled!". Judy Ann Santos and daughter Yohan grace the cover of Smart Parenting Magazine this month! Grab your copy now. THE WAIT IS OVER! Leading the pack for this year's Best Dressed List is showbiz's new fashionphile Iza Calzado! 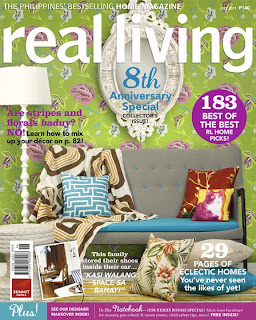 Grab your Preview July issue copies to see the rest of the list. This month's cover girl tells us how it's like to balance her movie and singing career, and more!This Total Girl mag is up to grab! !